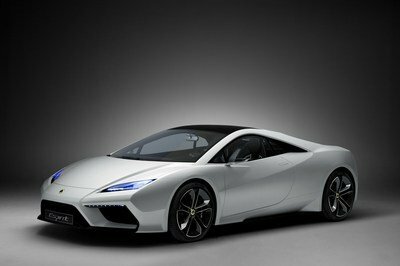 The 2014 New York International Auto Show is nearly upon us, with the media preview days set to kick off on April 16 before the grand event opens its doors to the public on April 18. More than 50 vehicles will be on display at the Jacob Javits Convention Center, just about anything from city cars to heavy-duty trucks and track-prepped race cars. About 14 global debuts are expected to happen at NYIAS, with six more vehicles to show their metal to North American enthusiasts for the very first time. 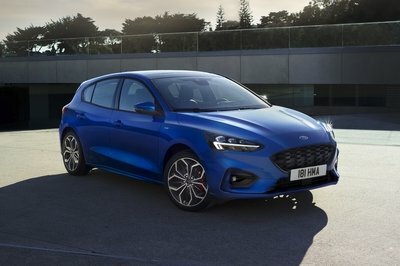 Dodge, Ford, Acura, BMW, Mercedes-Benz and Porsche are all set to shows us their latest creations, be it new-generation cars or facelifted versions of existing automobiles. As usual, we’ll be providing you with tons of information from New York, so be on the lookout for more details and in-depth reviews on the most recent apparitions on the automotive horizon. Meanwhile, we compiled a list with the most important cars and SUV set to be unveiled next week. While some are still under wraps, others have been revealed and detailed ahead of their world debut. Click past the jump for the 2014 New York Auto Show Preview. 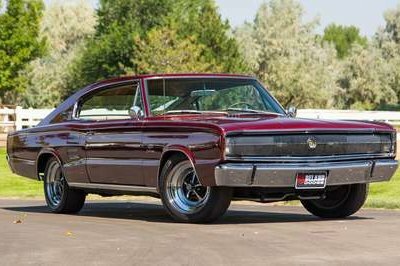 The Charger is also in for a change in New York. 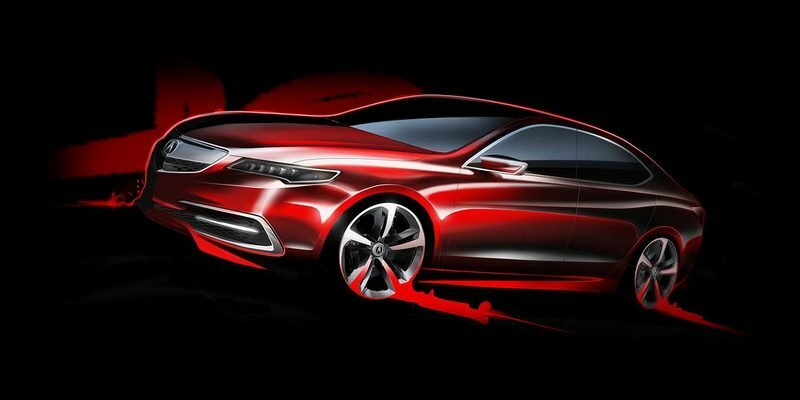 But unlike the Challenger, the sedan is getting a completely new design. 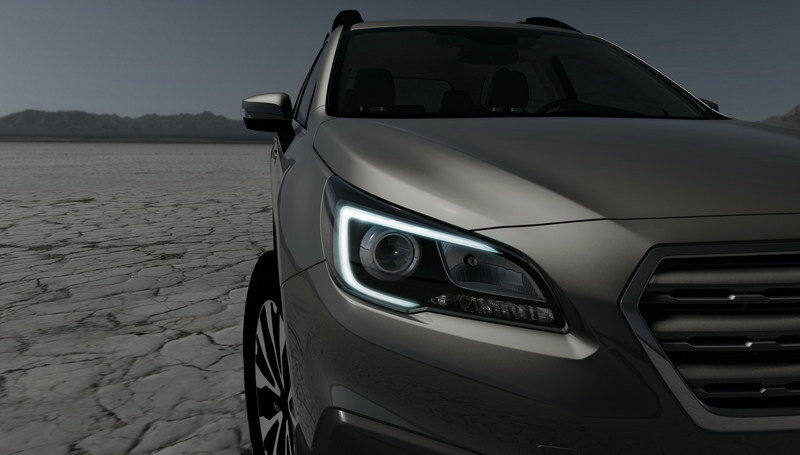 A teaser that was released leading up to the show revealed a new, narrower crosshair grille that’s flanked by completely redesigned headlamps. 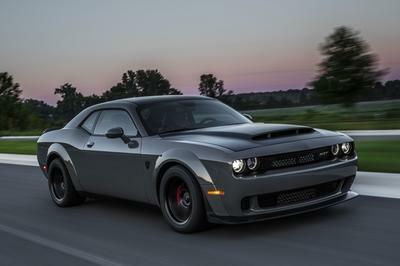 According to Dodge, the four-door will show up with "a full-body makeover with nearly every single body panel being resculpted." That’s something to look forward to. 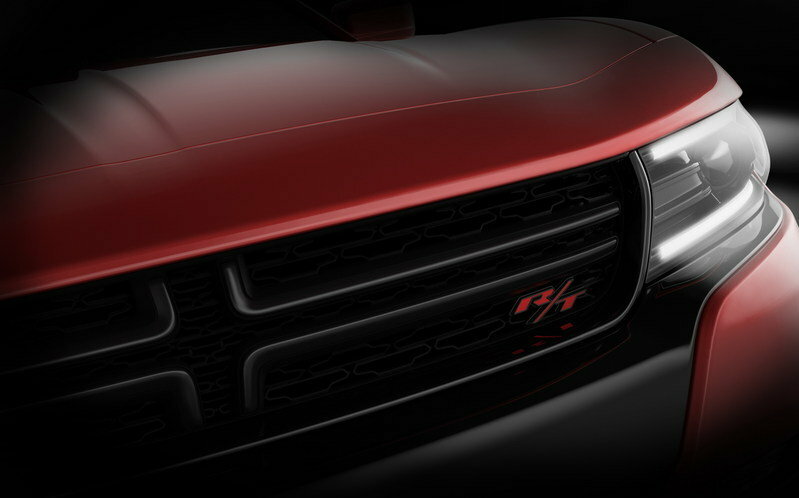 Also, we expect to see a Hellcat version of the Charger too — Chevy SS, your time in the limelight is up. 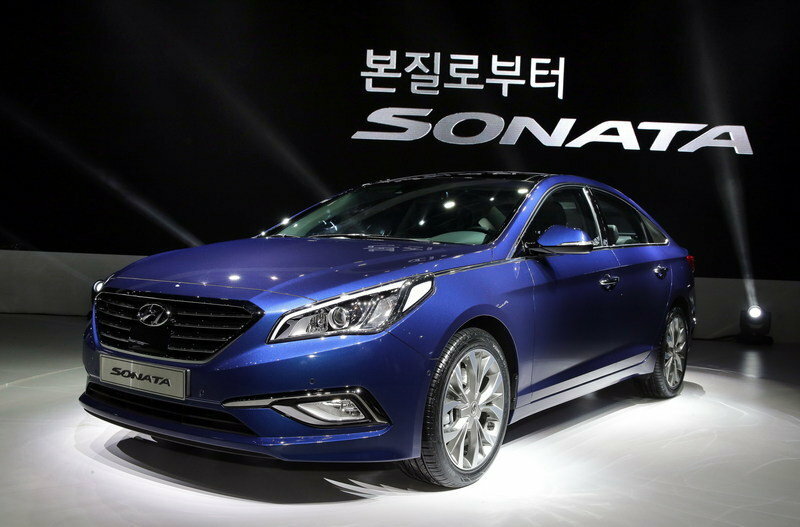 We already know that the all-new Sonata is longer, wider, more powerful and more comfortable than its predecessor. After many spy shots and official photos, we’ll finally be able to get up close and personal with the South Korean sedan and its Fluidic Sculpture design. 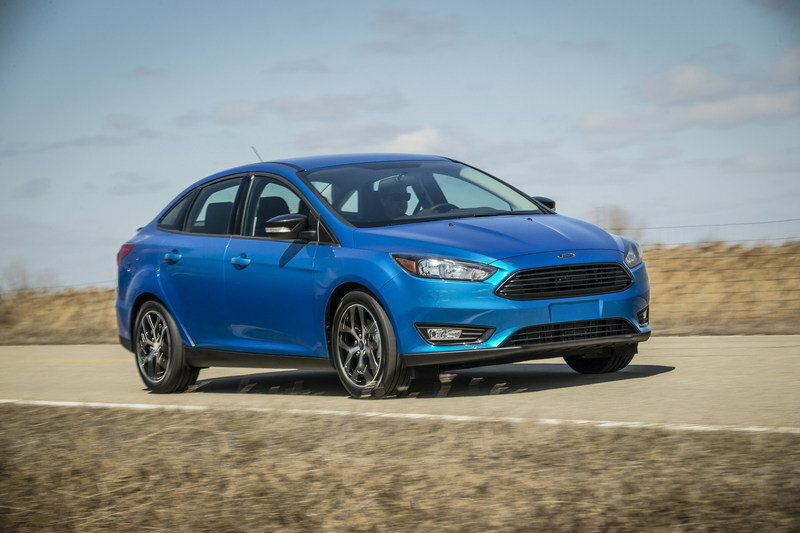 After showing us the hatchback and wagon version in Geneva, Ford will take the wraps off the 2015 Focus sedan in New York City. 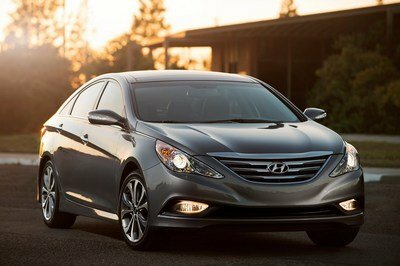 As expected, the vehicle will hit the show floor with the company’s new front grille and revised front end, as well as a redesigned and improved interior. 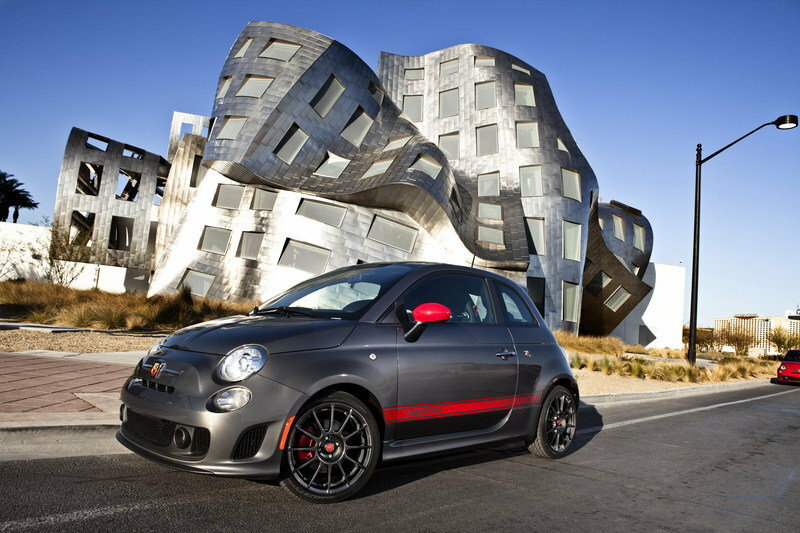 Although it hasn’t received any exterior updates, the Fiat 500 Abarth joins the event to brag about its redesigned center console and new seven-inch screen. There’s big news in the drivetrain compartment as well, where a six-speed automatic transmission is being offered for the very first time. 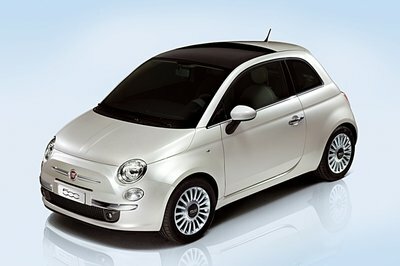 Just like its beefier, Abarth-badged cousin, the Fiat 500 will bring its new interior appointments to the Big Apple. The brand new Acura TLX also calls for celebration. Shown in prototype guise in Detroit, the production-ready TLX will arrive in New York to give us a closer look at its luxury features and next-generation powertrain and technology. 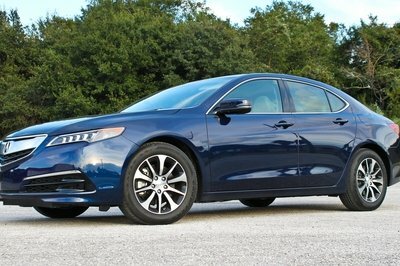 Set to replace both the TL and the TSX, the TLX promises superior handling and fuel efficiency. 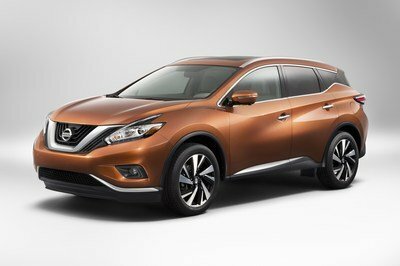 The 2015 Nissan Murano is among those vehicle that have yet to be unveiled. 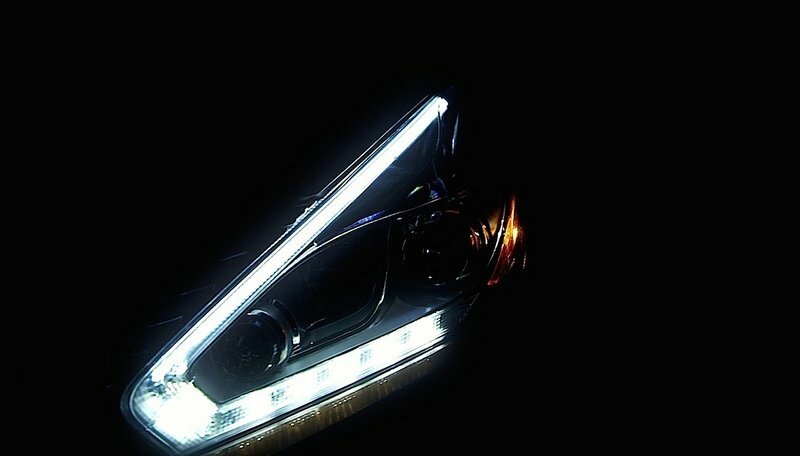 The Japanese company gave nothing but a teaser showing an LED headlamps, but we know that the revamped SUV will get more than that. 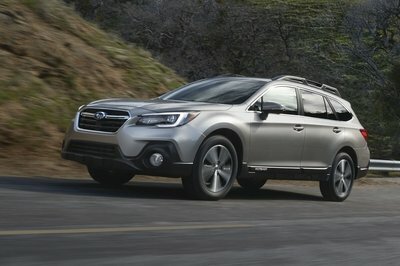 Expect the 2015 Subaru Outback to sport a design similar to what we’ve already seen on the 2015 Legacy, including the new-style front grille and headlamps. 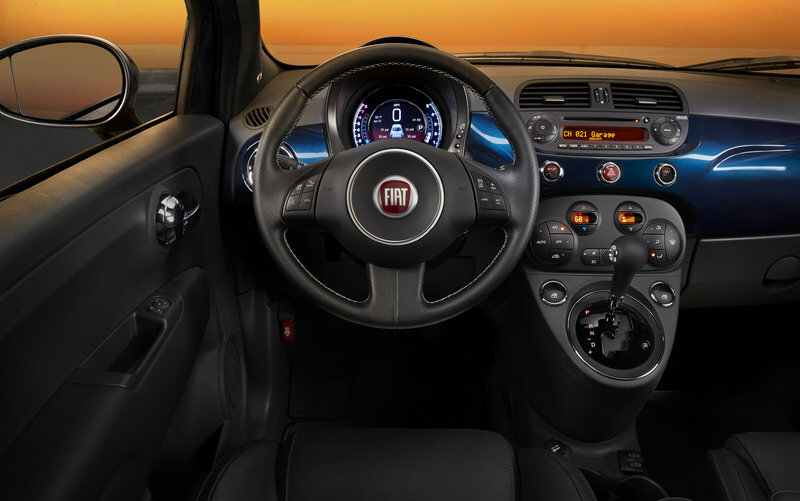 The redesigned interior will most likely feature more premium materials and generous passenger headroom and cargo room. 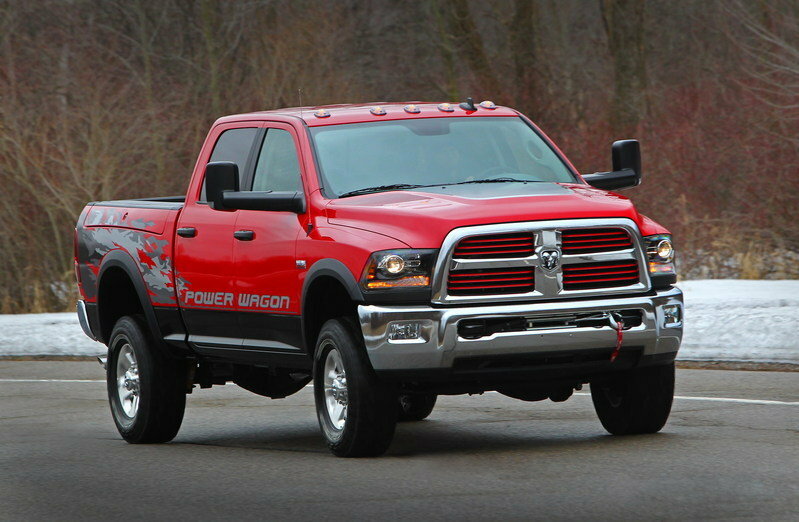 The Ram 2500 Power Wagon will be the pickup truck you won’t want to miss in New York. The four-wheel-drive vehicle will hit the stand with a 6.4-liter, Hemi V-8 under the hood and numerous off-road features. 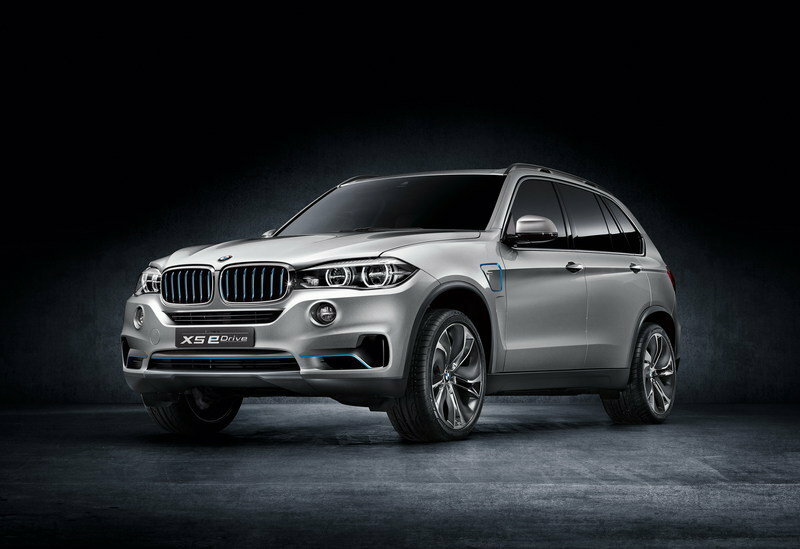 You’ll most likely notice it by its special body color scheme and chromes front grille and bumpers. 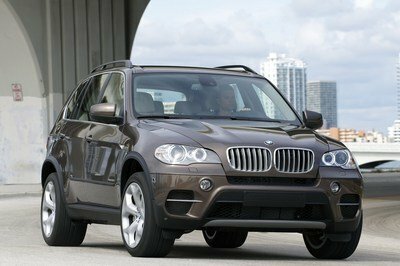 The BMW X5 eDrive isn’t exactly new. 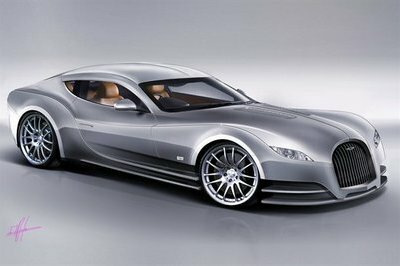 We’ve seen it before at the 2013 Frankfurt Motor Show. 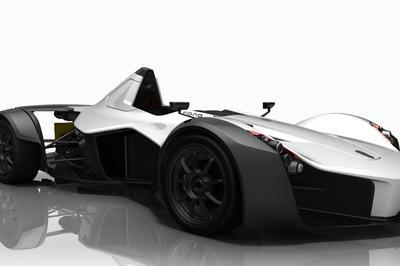 However, the concept is set to arrive at the Big Apple with a few upgrades inside and out. The manufacturer declined to say whether we’ll be getting a near-production version of yet another prototype, but we’ll find out more next week. 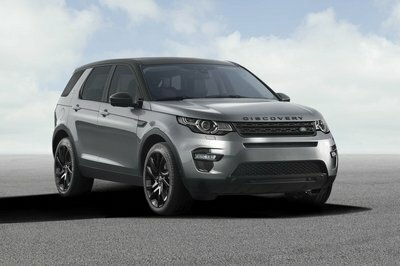 The most important concept car to make its way to New York is the 2014 Land Rover Discovery Vision. 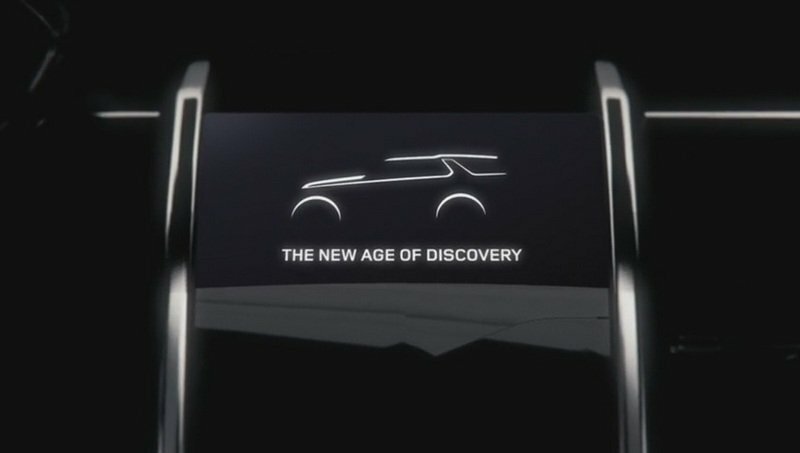 Created to preview the upcoming Discovery model, the concept is expected to unveil a new design language for the said lineup. Keep it tuned to TopSpeed.com for all the updates from New York.